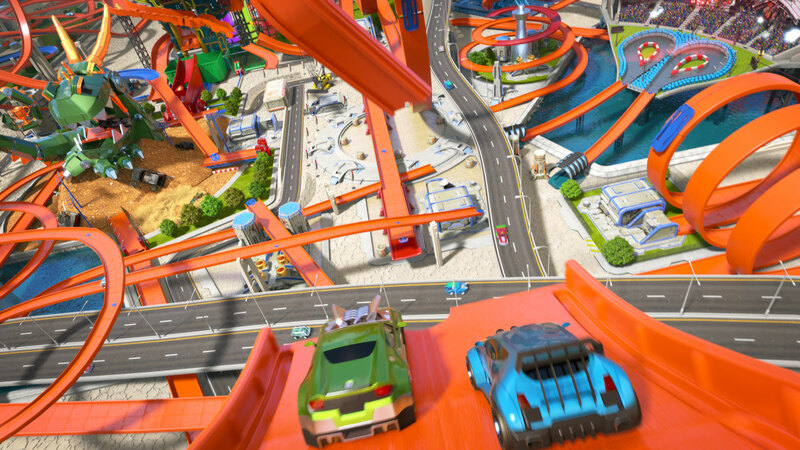 Welcome to the Wonderful World of Hot Wheels in its multiple, orange tracked glory! 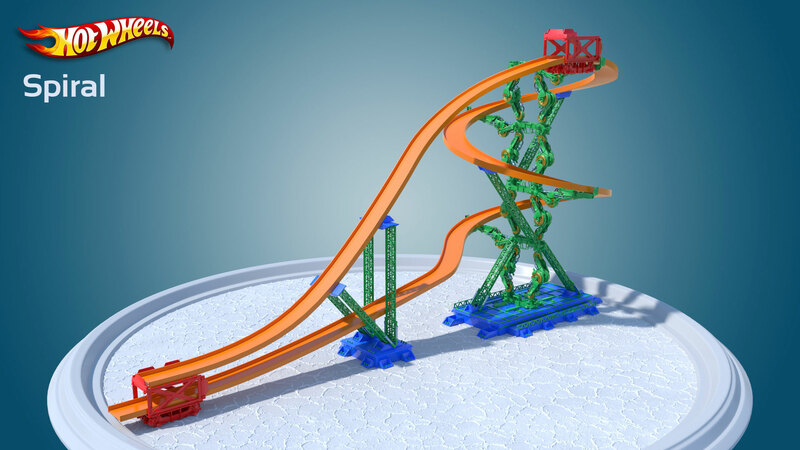 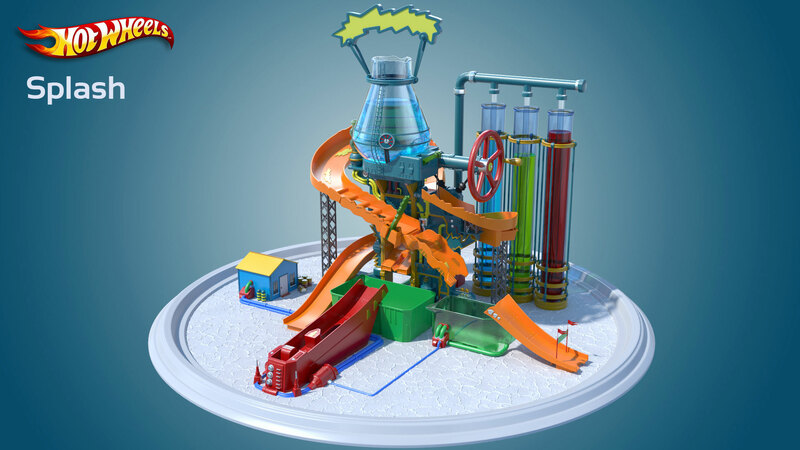 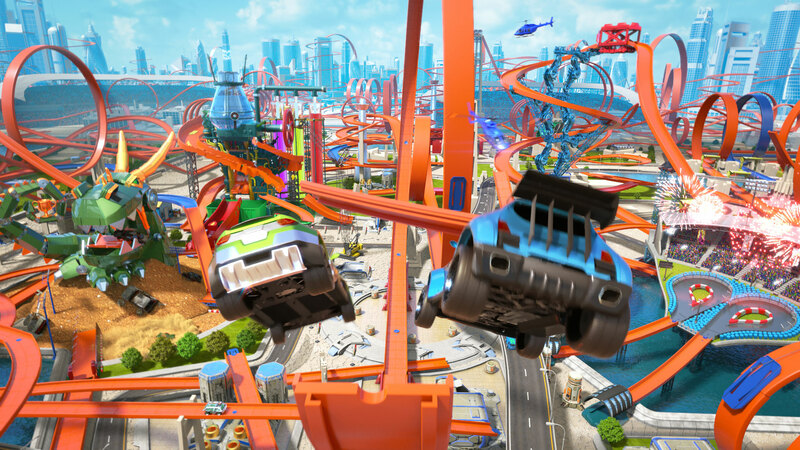 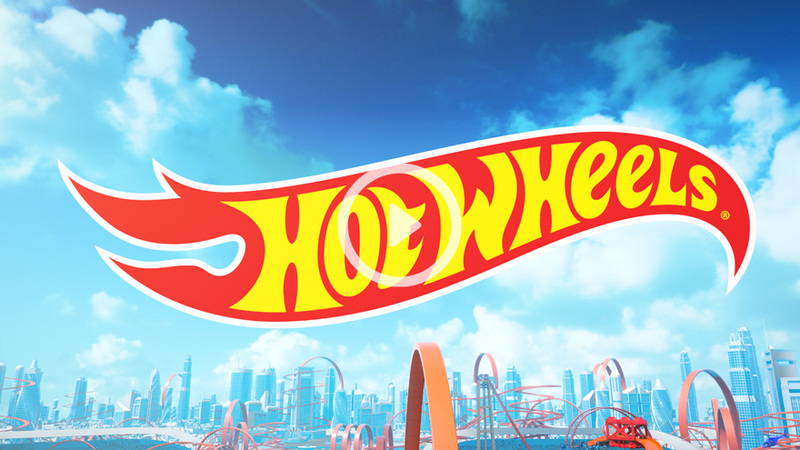 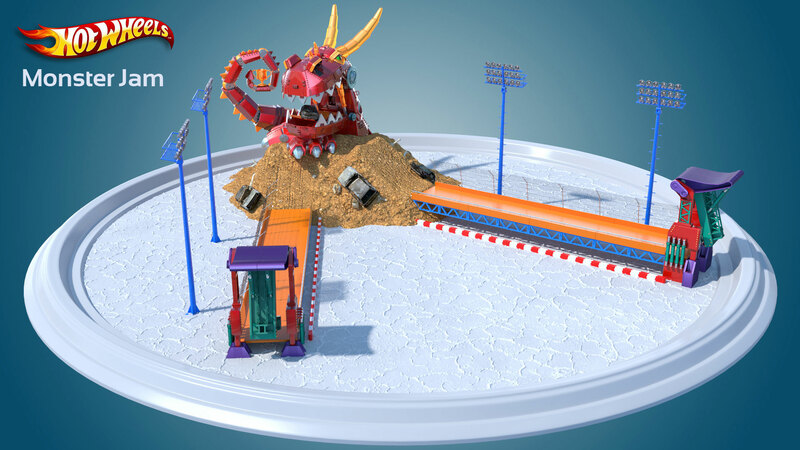 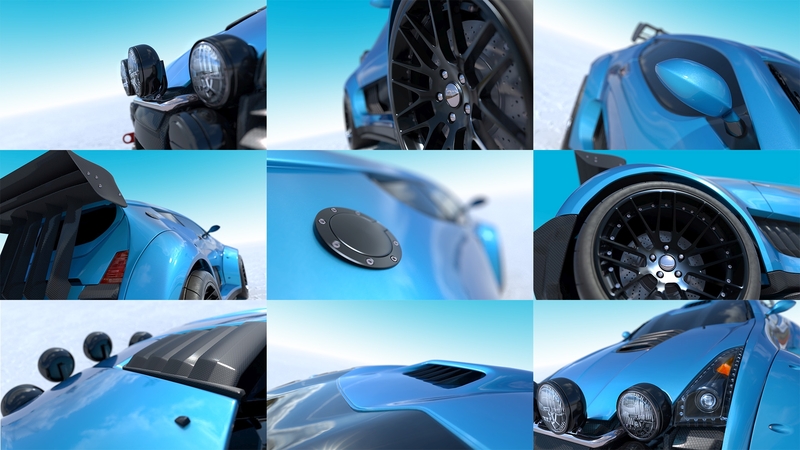 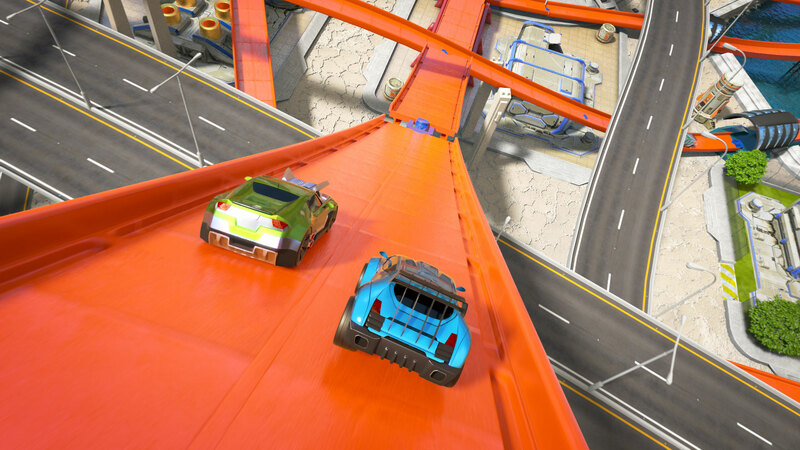 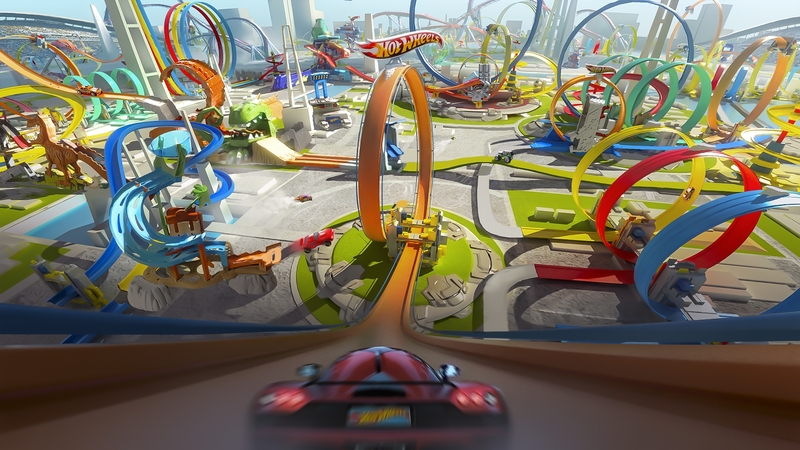 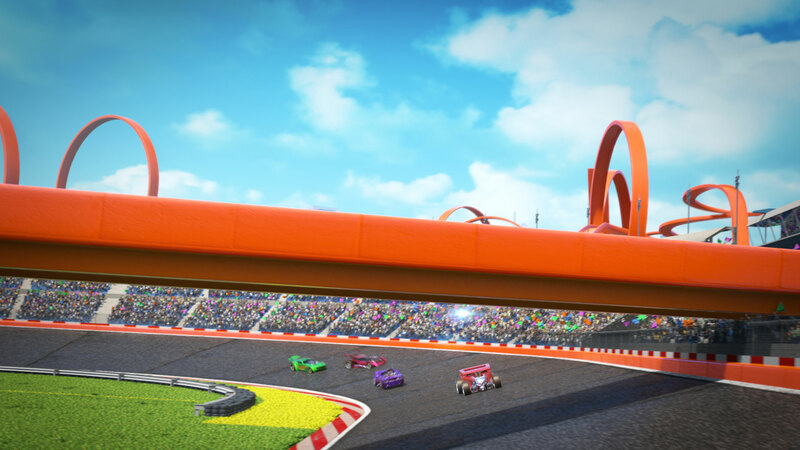 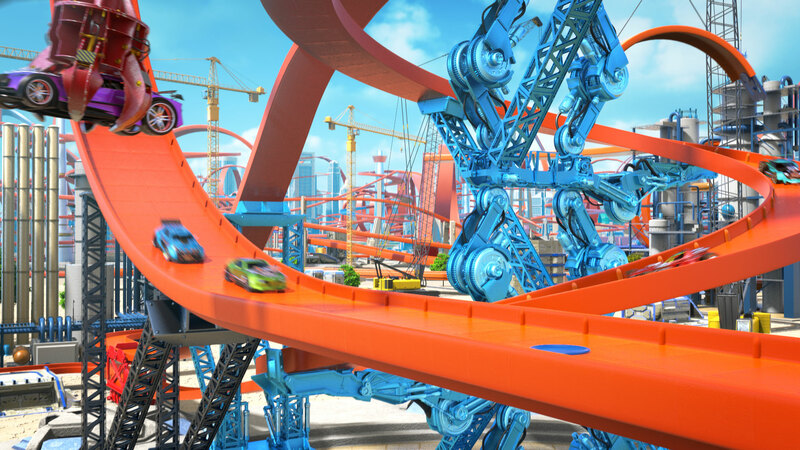 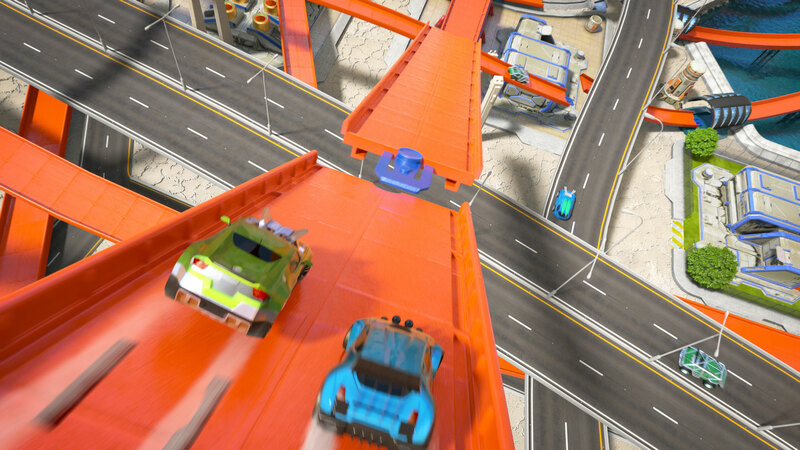 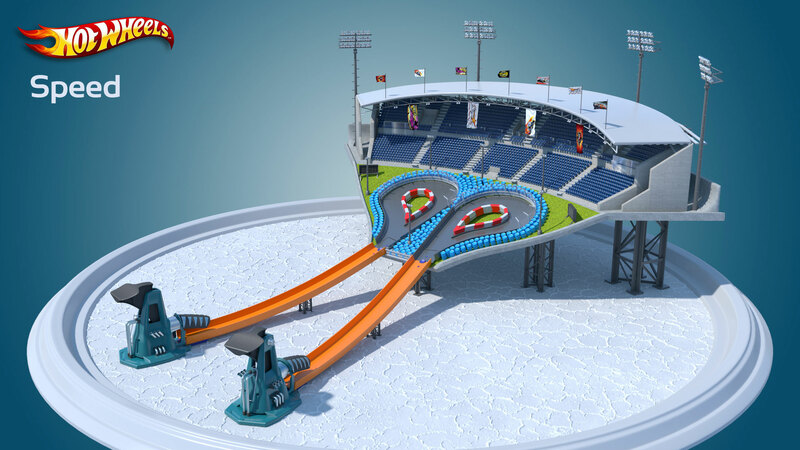 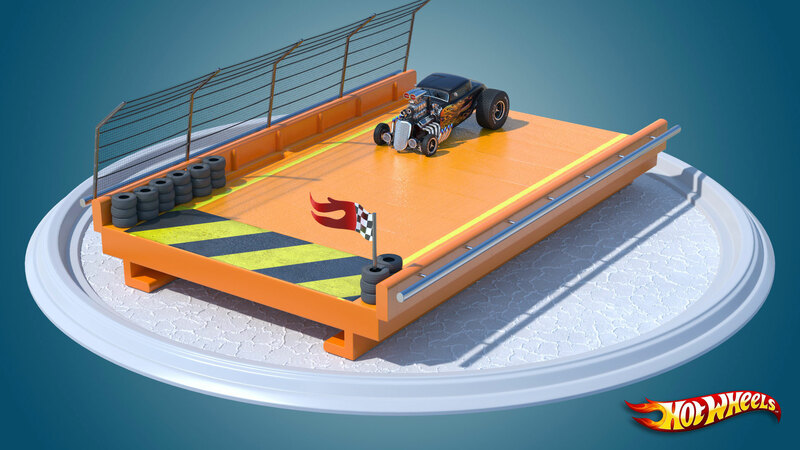 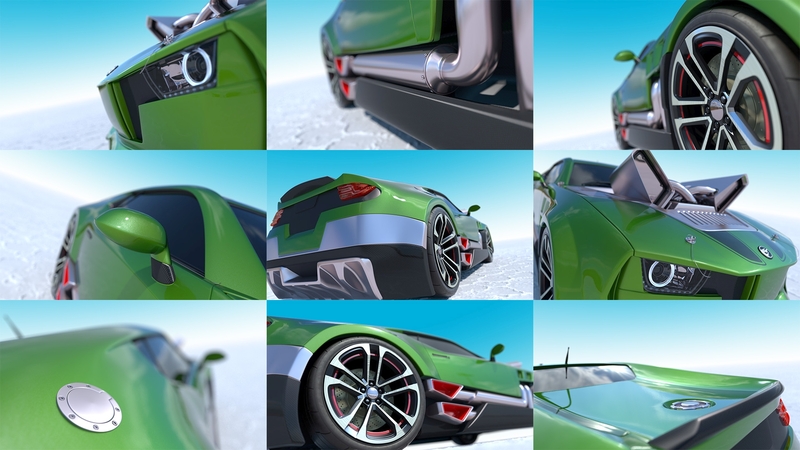 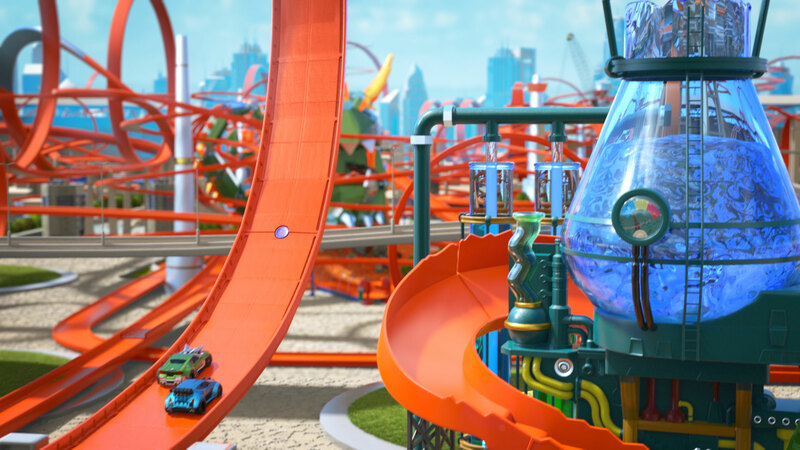 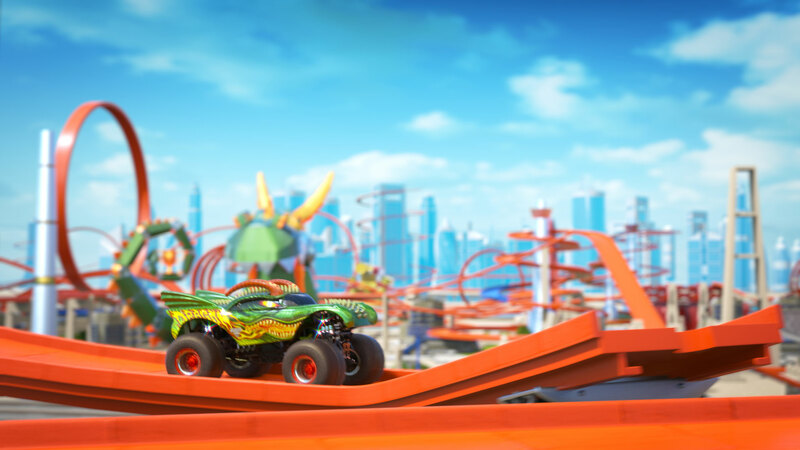 Our team created the Hot Wheels city as the back drop to this fun filled campaign. 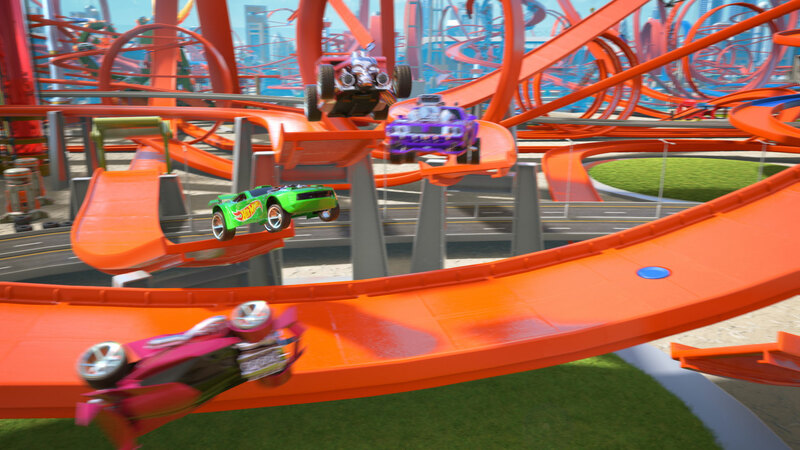 We take the high road down the super-slick spirals, past the chomping dragon and through the crazy color-change splash lab! 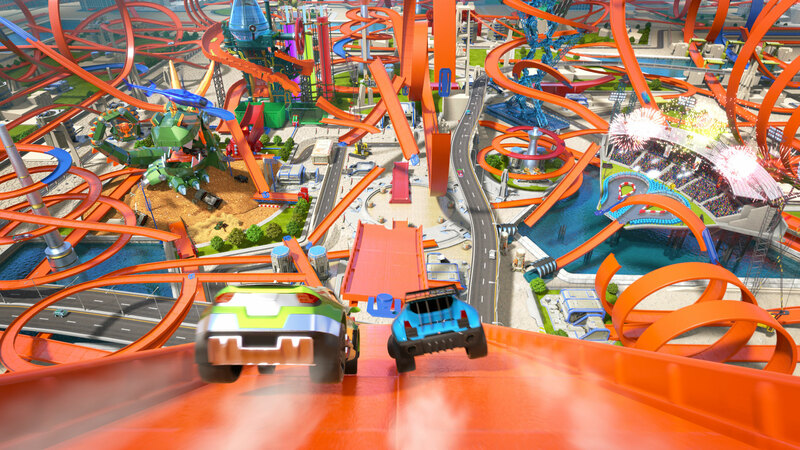 Is it bad to have this much fun at work?